Truck drivers have to be pretty versatile. Of course you have to be a good driver, but you also need to be a bit of a mechanic with a bit of a practical, survivalist streak to be prepared for problems or breakdowns. 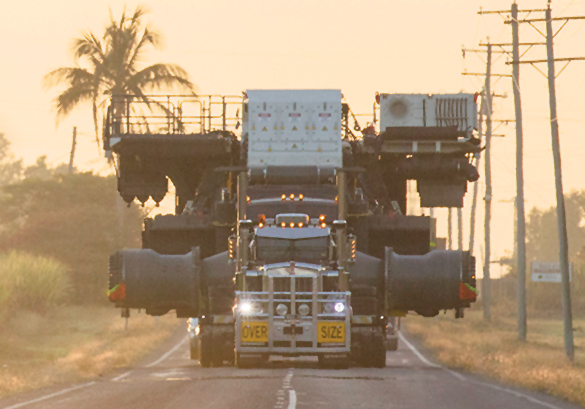 While most logistics and heavy transport companies should have well-maintained rigs that don’t breakdown too much, problems do happen and truck drivers need to be able to change a fuse, a bulb or a flat in the dark by the side of the road. To be prepared for almost everything, the truck driver’s toolkit can get very comprehensive, especially for drivers doing long-haul logistics in remote areas. But whether you’re driving short distances in metropolitan areas or you’re covering some serious kilometres away from civilisations, here are our top 10 essential tools to have on board. Because you can be sure whatever goes wrong will happen at night. Some drivers suggest perpetual shake flashlights or flashlights that run off the battery. If you have a regular battery powered flashlight, make sure you have some spare batteries for it too. A pocket knife, Leatherman or utility knife can be a very handy piece of kit if you’re truck driver. If nothing else, it’s handy to open tins, measure your tread depth and have a truck driver’s manicure. Every truck driver should have an adjustable spanner, but if you’re a long-haul driver, you might you need a full US and metric spanner set. A socket spanner and socket set is also a good thing to have on board. And an oil filter spanner is also not a bad idea. You need something in your toolbox that will loosen up the toughest nuts or give you some leverage in a difficult job. A breaker bar will give you more torque than a socket spanner. A cheater bar improvised out of pipe will give you even more (but you might need some mates to apply some pressure) and in other cases, a wheel brace might be all you need. A pair of vice grip locking pliers are about the handiest tool in the kit. If you left without another thing, make sure the vice grips are on board. Make sure you have a set of Philips head and flat head screwdrivers or a ratchet screwdriver with a selection of heads. As well as your vice grips, keep a few other types of pliers in your tool box including extra-long, needle-nose pliers. At a bare minimum, you’ll want a pressure gauge with you but if you’re going to be a fair way from civilisation and roadside assistance, a tyre pump with a pressure gauge and light is better. Some drivers also suggest a tyre iron, tyre thumper and a tread depth gauge. Depending on what need to whack, a mallet or a hammer is handy to loosen up something tough or use in conjunction with another tool like a wheel brace when you have a tough job. One of the most important jobs of a logistics or heavy transport truck driver is to know your truck and how to take care of it. With the right bits and pieces with you, there isn’t too much a truck driver can’t sort out. 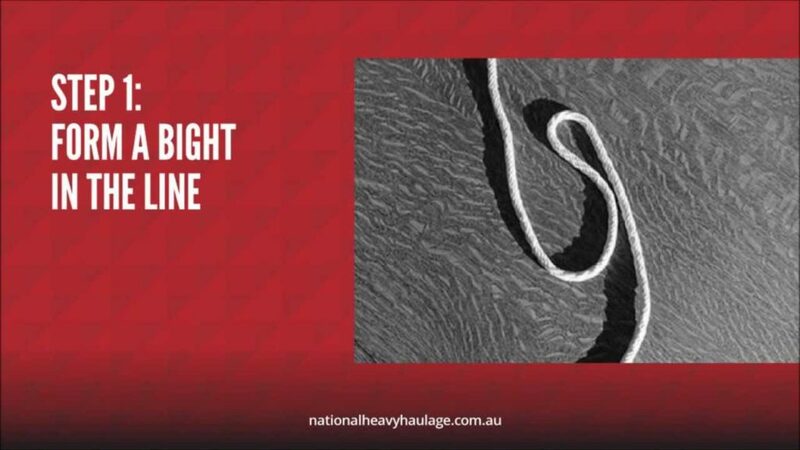 National Heavy Haulage is a specialist heavy transport service. 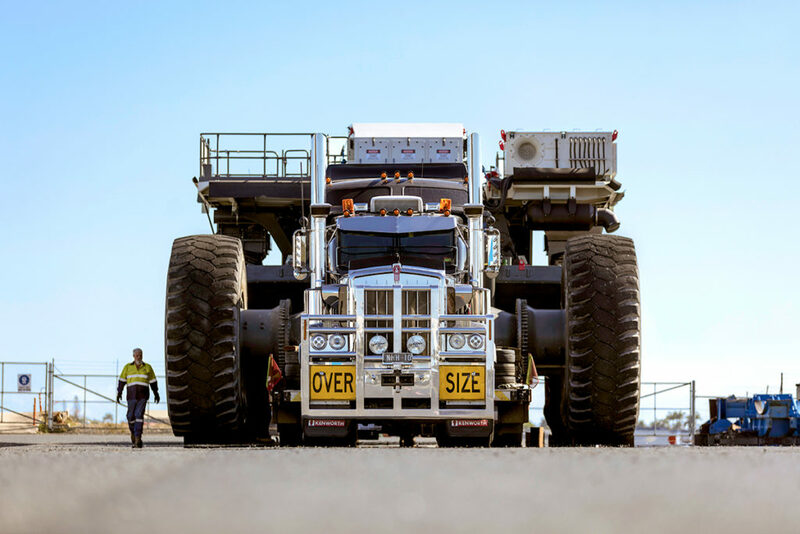 Our experienced truck drivers and modern fleet of prime movers are equipped for all kinds of situations and challenges and because we specialise in moving heavy and oversize loads such as heavy earthmoving mining equipment, our truck drivers and trailer men carry an impressive set of tools on board.